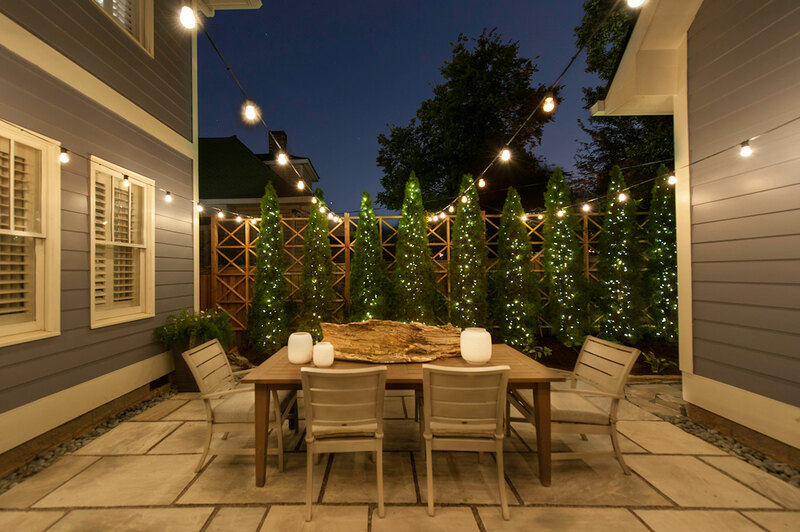 Light Up Nashville offers high-end outdoor lighting services to Nashville and Davidson County residents. Our primary outdoor lighting service offerings are low voltage outdoor lighting, Christmas or holiday lighting services, and outdoor event lighting. 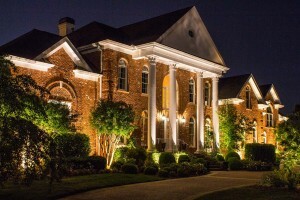 We design and install high-end landscape lighting systems in Nashville. We offer low voltage outdoor lighting solutions for: architectural home lighting, landscape lighting, deck lighting, security lighting and more. We’re a local Nashville company offering the best products, service and value. 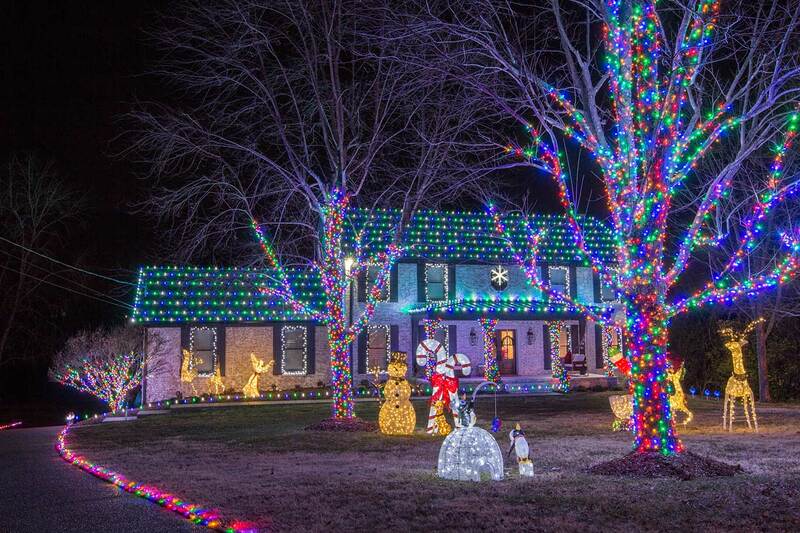 If you’re looking for the best holiday lighting company in Brentwood, look no further! We’re a full service Christmas lighting company offering: design, custom install, maintenance throughout the season, removal in January and storage until next year. Have an outdoor event in Nashville and need temporary lighting? We’ve got you covered. We specialize in outdoor event lighting for weddings, parties and corporate events with outdoor venues. Light Up Nashville was started with a simple concept: offer unsurpassed outdoor lighting services and products to Middle Tennessee. We aim to bring an artistic approach to our outdoor lighting designs. Founder and president, Pelham McMurry, noticed that most of the industry was filled with franchise lighting contractors who pumped out mediocre to poor quality fixtures through franchise owners with little or no artistic or creative talent. Contact us now and let us show you how we can enhance the beauty and safety of your home and outdoor spaces in Nashville.